The most accurate East Lyme town map available online. East Lyme is a town in New London County, Connecticut, United States. The population was 18,118 at the 2000 census. The latitude of East Lyme is 41.353N. The longitude is -72.23W. The town consists primarily of two villages: the village of Flanders, and the village of Niantic. 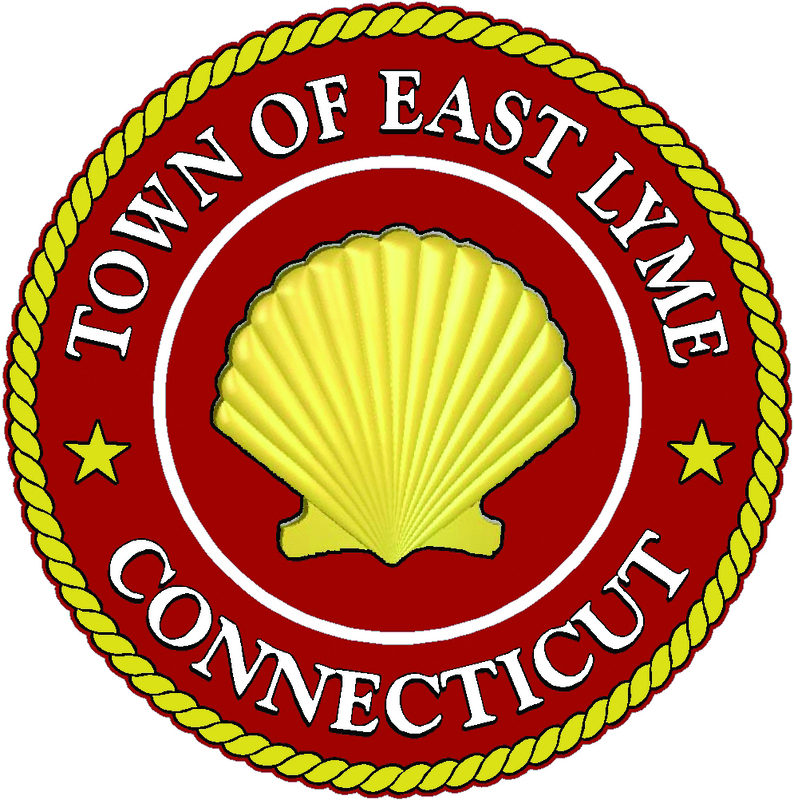 It is common for the town of East Lyme to be erroneously called Niantic, due to this side of town being the "beach" side which is popular with tourists and visitors in the summer months. Niantic's population doubles in the summer months for the beach season, and it's a much higher density than the more sparsely populated Flanders side of town, which is known for its apple orchards, the town's high school, and forest.